It’s that season again - wildcard season that is - for the 2017 Grand Beatbox Battles (GBBB) held in Switzerland. 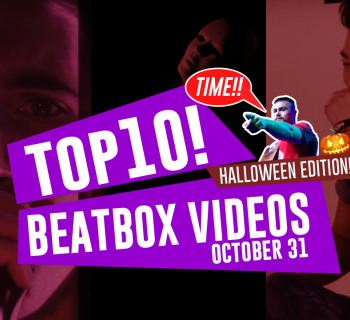 For those of you who are new to the beatbox scene, Swissbeatbox is one of the biggest beatbox YouTube channels and holds a yearly international beatbox battle. 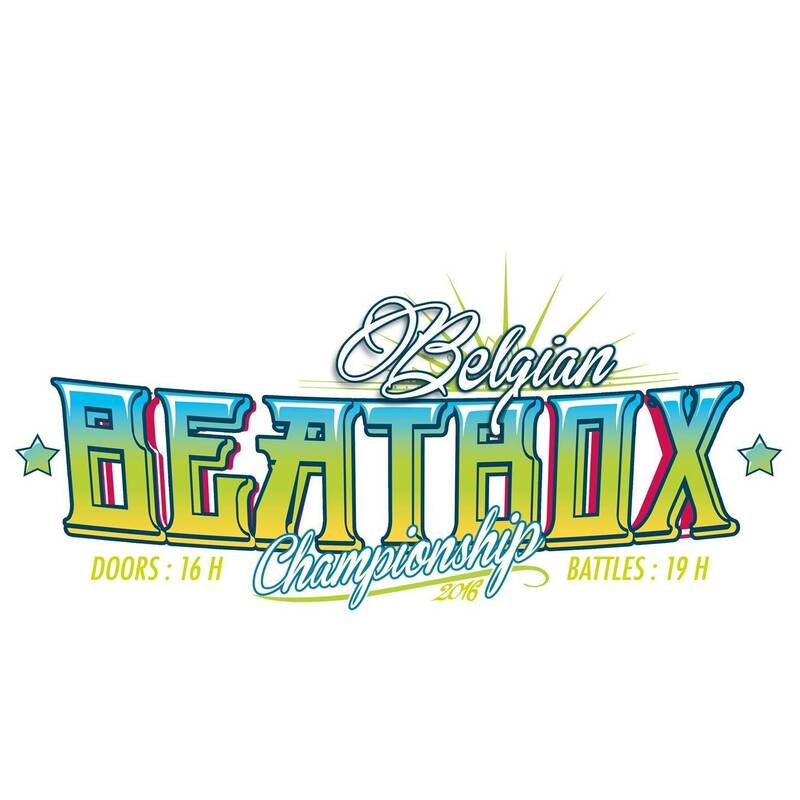 A few beatboxers are hand picked, but the majority are chosen through wildcard submissions, where beatboxers from around the world upload their submission videos to YouTube and have Swissbeatbox choose the best ones to see who can compete in that year’s tournament. 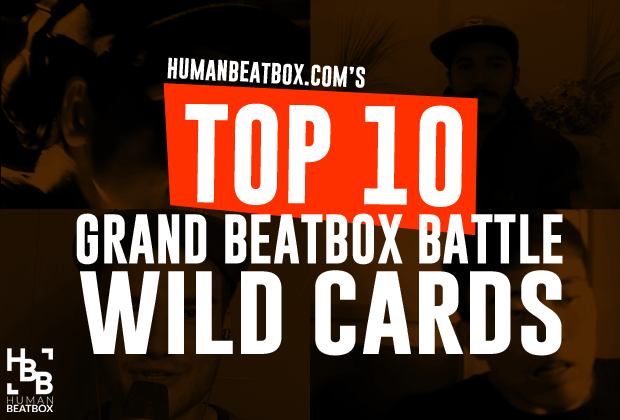 Although the winners of the wildcard submissions will be announced mid-November, the Humanbeatbox.com team will try to take a swing at judging our favorites to win it. And we must point out that this is just our personal opinion. And let me say - DAMN. 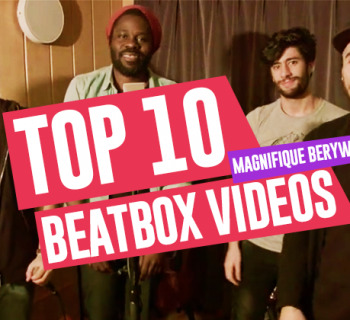 With hundreds of submissions, it was near impossible to whittle that number down to just 10 picks - so I do not envy Swissbeatbox with this at all. Our first judging criteria is experience. Sorry new beatboxers, this is a top level event. You need to be confident in your sounds and if you are out of breath at any point, it shows inexperience and bad breath-control (hyphenated so we don’t imply beatboxers have a hard time controlling their bad breath). If you sound like you’re whispering - like you’re trying not to wake the neighbors - your video was also skipped. Confidence in what you are doing and showing real power is crucial for a performer. Second round of judging was overall musicality. Did a theme or melody take primary focus? Did it sound like a piece of music or a shoutout? Does it get boring halfway through? Where’s the wow factor? Lastly, if a sound, like liprolls and inward bass were used, were they purposefully and creatively utilized? If they were taken away, what is left? Every day Slizzer’s on our mind. Austrian beatboxer, Slizzer, went quiet for a few years but has come back in the strongest way possible. This was a great submission and really stood out among the hundred videos. Using a tongue clap for his drop was a refreshing sound for this bass heavy generation. Villain shows an array of sounds all used sparingly and with great purpose to weave a this piece of beatbox mastery. In this bit, nothing was forced and it all flowed very naturally. A complete submission, really. This dark melody makes you move. As of writing this, Contrix stands as the 2-time UK champ and this video shows why. Contrix showcases his heavy UK-style beats and it seems like his bass sounds are getting cleaner by the day. In this video, our brother B-Art explores a unique vocal melody, jumping back and forth between inward and outward basses in true B-Art fashion. What made the clear difference is his inward madness that helps build the melody. Artfully crafted. It’s hard to wrap my head around this one. Two.H recently completed his military service and has only been communicating with us through his videos in what looks like his storage room. We must say, the acoustics are quite good in there. 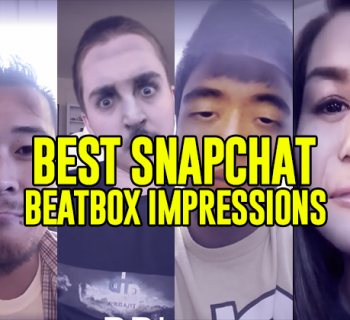 Nonetheless - holy crap - every video has monster sounds that we’re all hearing for the first time in beatbox. For the unfamiliar, Two.H was a major contender prior to his military service, placing 2nd at the 2014 Grand Beatbox Battle. We can’t wait to see what this guy has in store for us in 2017. 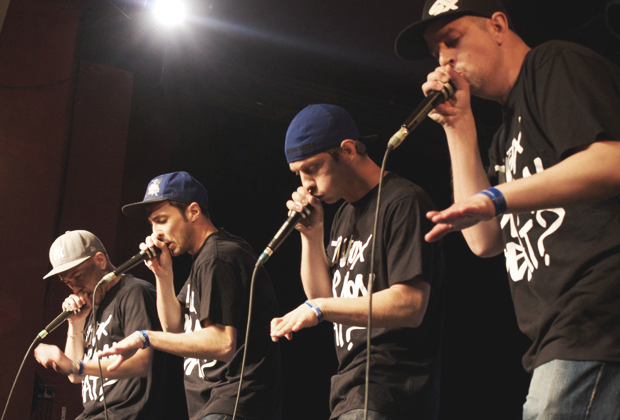 Japan is also another country with great beatboxers emerging and Show-Go was a pleasant surprise. We especially loved the modulated trumpet. This was the first time hearing an oscillating modulated trumpet (let us know if you know it’s done because we’re still trying to figure it out). He used his time well by creating a melody that played throughout. He also switched it up toward the end but tied it all together to make a complete routine. Ultimately, it was a very well-rounded piece. Calexy is a gem I personally have missed out on. A beatboxer from Denmark, his mastery of various whistle sounds really surprised me. Whistling is one of those sounds that is hard to fit into a beat, and to show this many variations was very cool, but what tipped this over the top was the great melody that was kept throughout. Bronix’s routine is one full of swagger and style. He constructed a unique beat that excluded a “ts hi-hat,” which is extremely rare. Instead, he layers his basses with his squeaks, throat basses, clicks, and hisses. The French community shows so much love to their fellow beatboxers and train each other to be the best performers, as we can see both Bronix and Samy Try had their videos shot at the same day with their friends. Amazing how this melting pot of unique individual styles! The founder of the Beatbox House, Chris Celiz could have showcased any of his beatboxing talents but chose to be extremely brave and perform his original song. We absolutely loved the passion, volume control, constraint, and groove in this one. Listen carefully and take it all in and listen to the minute details. There are not a lot of beatboxers out there who can express emotion like Chris can. Whether you love it or hate it, I’m calling Hiss “Two.H junior.” South Korea is sowing so many great beatboxers and Hiss is absolutely no exception. Hiss held a great melody that fit perfectly as he added more beats in between the notes even as he added additional speed. High energy beats to the max! Here are a few guys that need some love. You guys have something really special and it would be mean of us to not mention you. Phew - that was hard, but that's our final say. Did you like our list? Did you hate our list? Let us know! There were so many! We loved Cosmin’s as well. One of the most technical beatboxers out there. Feel honoured to be mentioned. Thanks! !